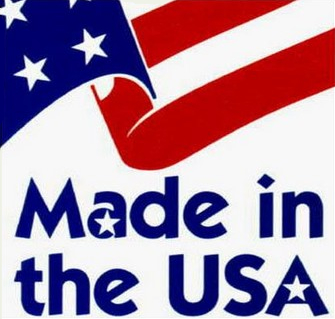 Keeping The Spirit Of American Craftsmanship Alive! 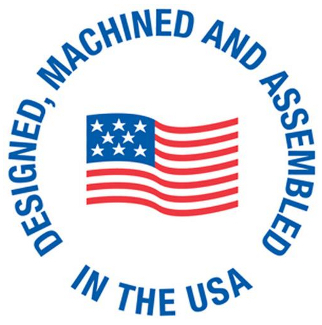 Clark Machine Work & Repairs is a small high quality, precision machine shop, located in Buffalo, New York. Our specialty is quick service on small to medium sized parts, and repairs to equipment. 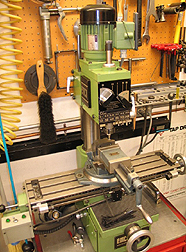 Broken bolt removal, drilling & tapping, shafts and hubs turned on our lathe, sharpening, broaching, keyways and much more. We can keep up with our customer's shipping deadlines. We have been providing close tolerance and high volume machining for over 20 years. Our current industries served are manufacturing, automotive, lawn and garden, printing, bakery, air handling/air conditioning, air compressors, railroad, amusement rides and golf carts, to name a few. We have extensive expertise in many common steels and alloys. We routinely maintain dimensions with tolerances as close as 2 or 3 ten-thousandths of an inch. Clark Machine Work & Repairs can do more than machining and manufacturing. We can do custom packaging and light assembly, so your parts can go directly to your customers. or call (716) 875-4901 for more information on what Clark Machine Work & Repairs can do for you. We are located less than a mile from the Interstate 190 in the Black Rock section of Buffalo, NY so we are convenient to the Northtowns as well as the Southtowns. Call us to discuss your companies needs with us today. 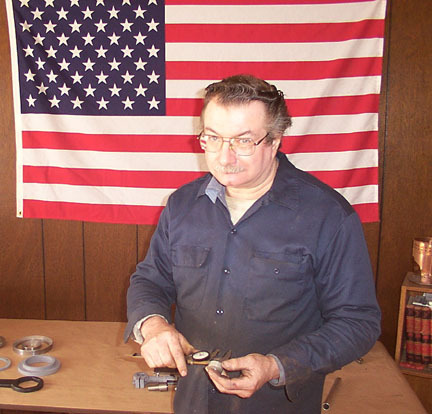 "The service, quality and delivery from Clark Machine Work & Repairs are second to none. We are always willing to take the extra step and do whatever is necessary to help us satisfy our customer needs." Plus we can sharpen lawn mower blades! Service Not Listed Here? Just Ask!